With organizations across every vertical more and more reliant on the cloud for both operations and data storage, data centers have become one of the most important elements of infrastructure around the globe. Maintaining safe storage for critical data has bearing on every aspect of business—and limiting access to that storage is an essential part of keeping business secure. Data centers, the venues that host the servers on which data is stored, are reliant not only on cybersecurity, but also on physical security technologies to keep those servers safe. While video surveillance, intrusion detection, and other types of security technology provide foundational functionality to protect data centers from intrusion, another vital layer of on-site physical security should be added in the form of key control. Key control provides essential physical access control for data centers. As most data centers maintain server space for multiple clients, it’s important to allow only authorized users access to each specific segment of server space. Key management systems require a biometric scan, PIN, and/or other credentials in order to grant access to a server cage key, helping to enforce these limitations. When hundreds of companies might have server space in a single room, making sure that access to the separate cages is controlled is of paramount importance. Keeping cages secured is surprisingly important for preventing cybercrime as well. Many data centers have multiple layers of IT security, yet still find themselves in hot water when cybercriminals break into their physical location and walk away with server hardware. Cybercriminals are highly skilled at disabling networked physical security systems, but physical keys cannot be hacked. Keeping keys controlled can mitigate risk by adding an extra layer of security to the server cages. Key control can also help prevent internal theft by restricting access to the server cages to specific employees—technicians or other service people, for example—and preventing other facility employees from taking out those keys. Key management systems can also be configured to provide unique functionality for data centers. Dual or triple authentication can be implemented on specific keys to more sensitive server cages, requiring that multiple users sign a key out – and back in again – to prevent a single user from simply handing off their key to an unauthorized person. Automated reports are generated by the system and can be configured for delivery to specific users, for example to keep both data center employees and clients apprised of who has accessed a server cage. In addition, a notes feature on a key management system can provide an easy way to access and audit detail about why a key was accessed and what work was done with that access. Data centers provide one of the most essential services for any business today—securing and protecting their data and any cloud services they utilize. 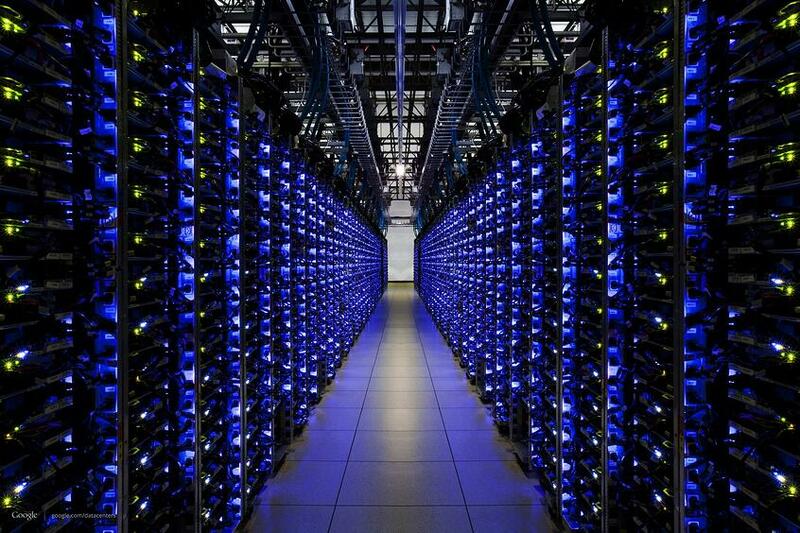 Providing the highest levels of security is critical to the operations of a data center. Key management helps to mitigate much of the risk from physical breaches of other security systems, control who is accessing a specific server, and prevent unauthorized users from even retrieving the keys to servers they are not allowed into. Securing your keys is the next step in creating a safe, secure, and smooth-running data center.